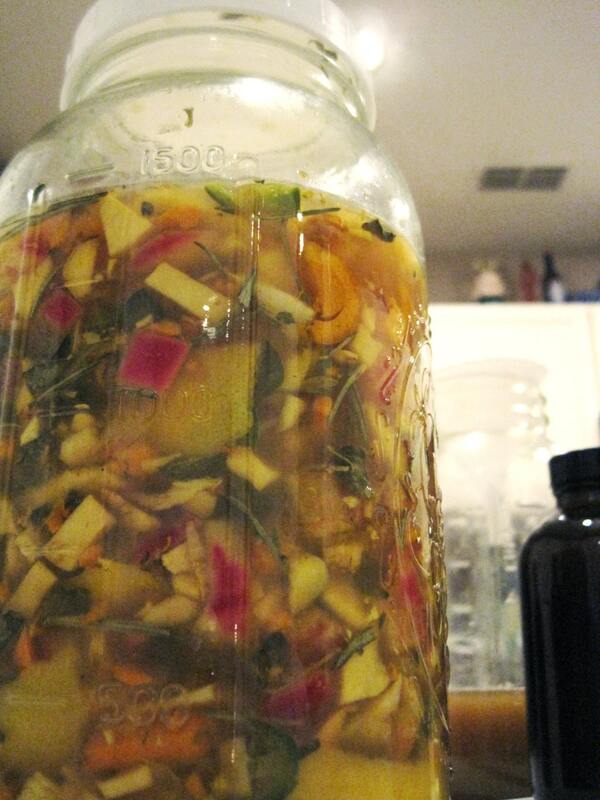 Raw Organic Apple Cider Vinegar has been celebrated for it's medicinal and health properties for ages. 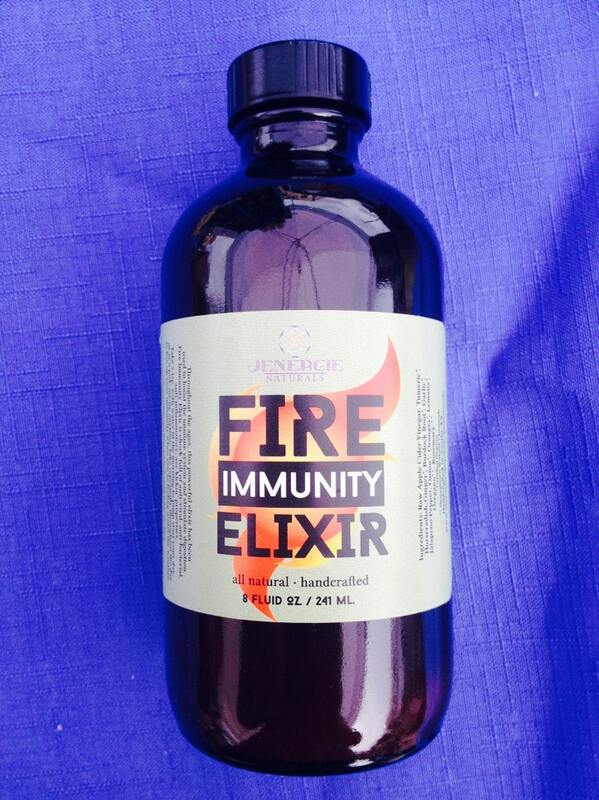 Fire Immunity Elixir takes these benefits and amplifies them by steeping this wonderful gift of nature with the immunity building properties of fresh raw Turmeric, Horseradish, Ginger, Burdock Root, Garlic, Citrus, Jalapeno, Onion, Pure Texas Wildflower Honey, Rosemary and Oregano. 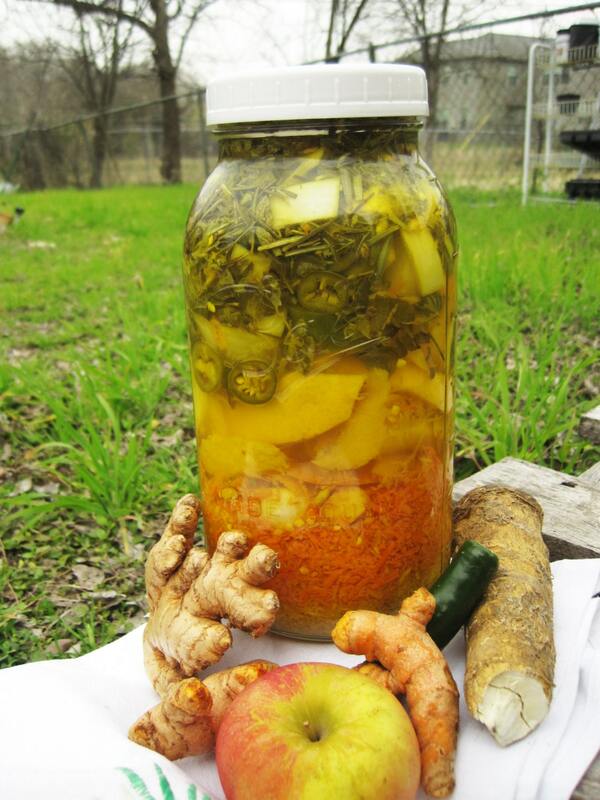 Take as a health tonic every morning, or as a pick-me up to restore energy throughout the day. 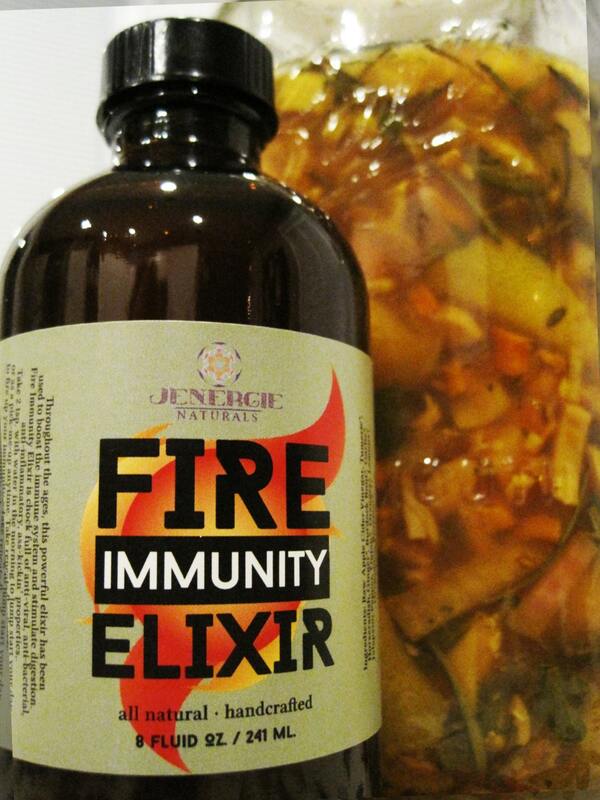 If you feel under the weather, take a tablespoon or two every few hours to ward off evils and boost immunity. ****These statements have not been evaluated by the FDA and are not intended to diagnose, treat, cure, or prevent any disease.